My Kingdom for the Princess . 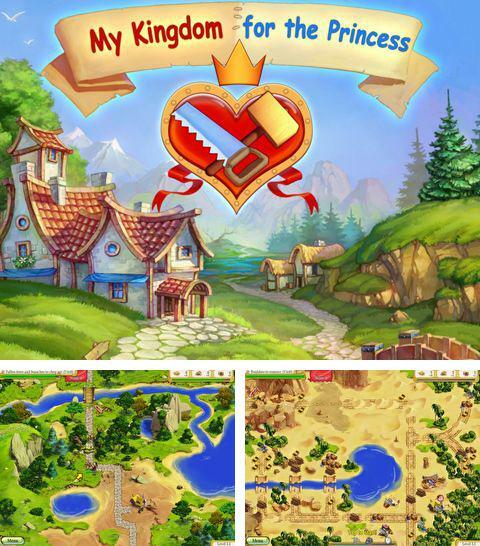 Prince Arthur got only devastated outlying districts of Kingdom after wedding and had to try and bring back the former prosperity and beauty of lands and restore order. Do not decline help of your faithful workers in this not easy task. 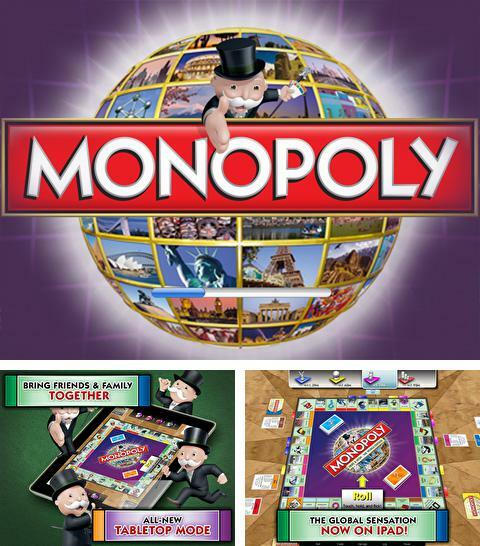 Download game Monopoly Here and Now: The World Edition right now! 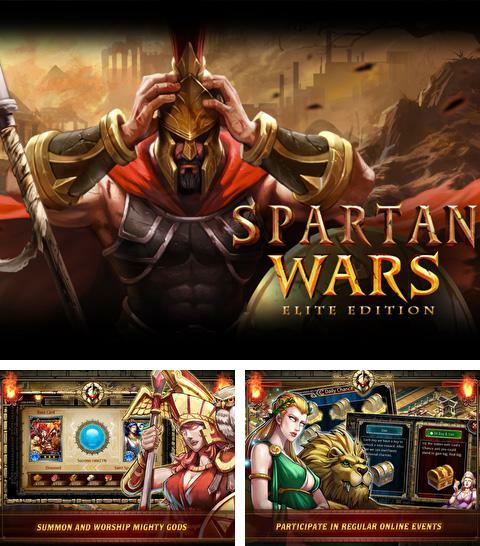 Get game Spartan Wars: Elite Edition just in few clicks! Spartan Wars: Elite Edition. Spartans begin their fight for Sparta and the whole world. 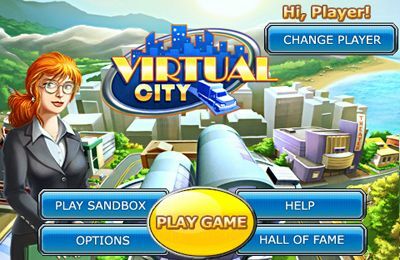 Develop your empire and train the powerful armies of Spartans. 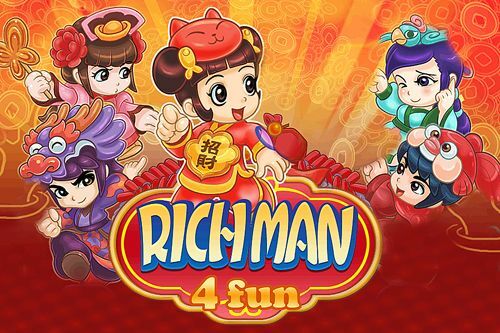 Get ready to bloody fights and destroy barbarians. 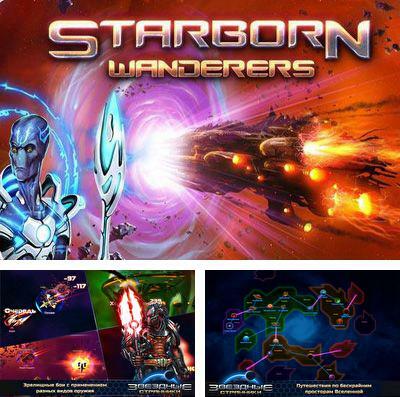 Download Starborn Wanderers or any other game without registration! Starborn Wanderers is a fantastic space RPG. In the distant future the humanity developed the remote parts of the Galaxy. We face an alien threat while conquering the space. Take a role of The Ravager having super abilities and you will have all the chances to survive and destroy evil. 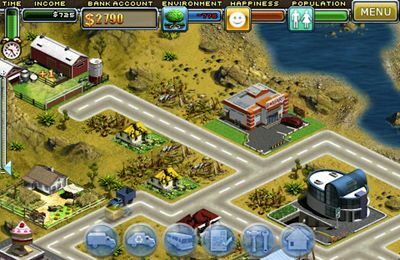 Transport Tycoon - full version for your iPhone, iPad or iPod. 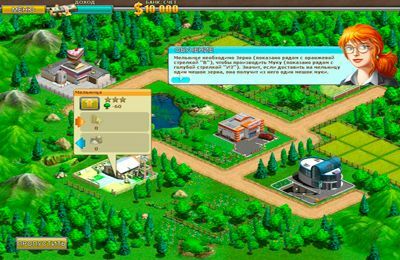 Transport Tycoon is a building simulator, that offers you to organize your transport company, show your mastery and engineering skills. 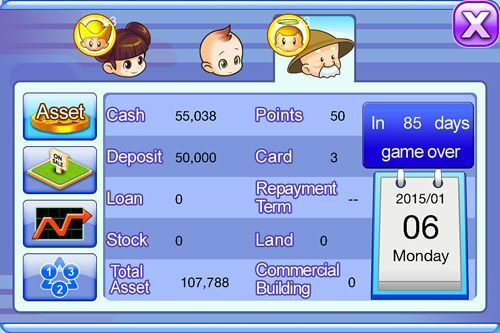 Manage the transportation of goods and passengers, as well as financial flows. 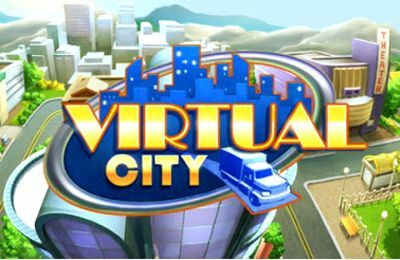 Improve the network of buses and trams, railways, transforming abandoned cities into modern megalopolises. Construct bridges and change the scenery. 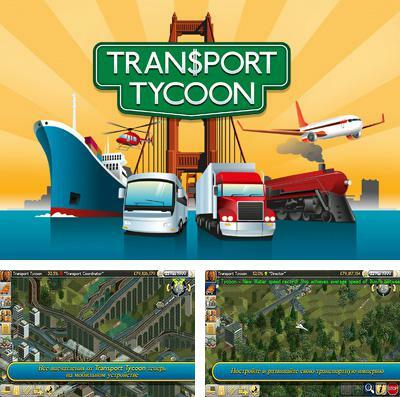 Bring to life the great engineering project, plan, build and compete in Transport Tycoon! 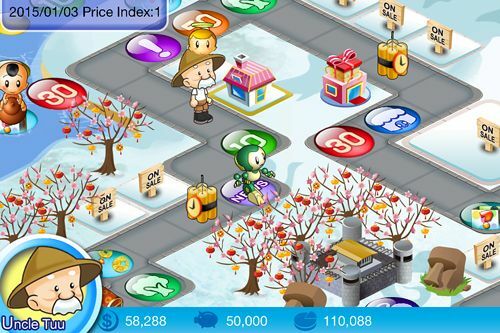 Enjoy Space Qube without any payments! 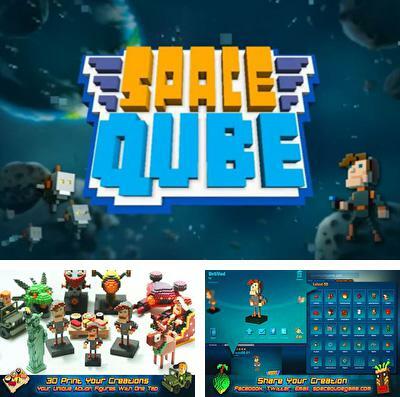 Space Qube. Jack is in a hurry to save the universe from the menacing monsters. 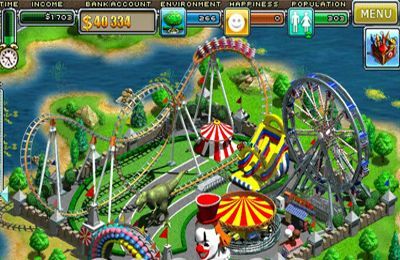 He creates a space shuttle for that and immerses deep into endless levels of alien chaos. 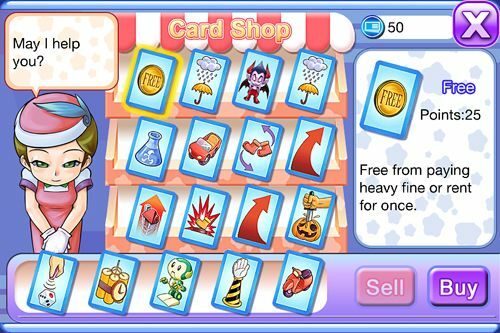 You can also neutralize the alien enemies using a flying cow or a flying toilet. 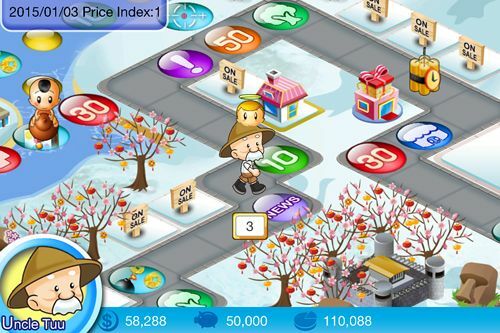 Will you accompany Jack? 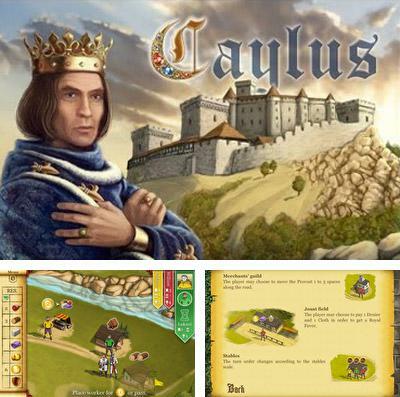 Get Caylus and other ipa games totally free. 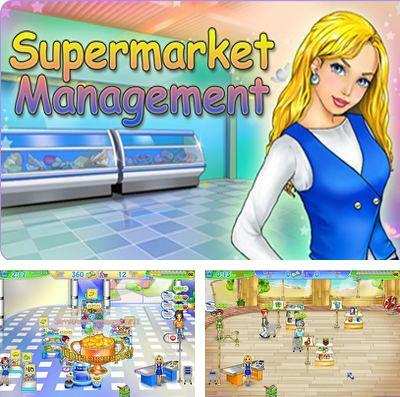 Play Supermarket Management game now! 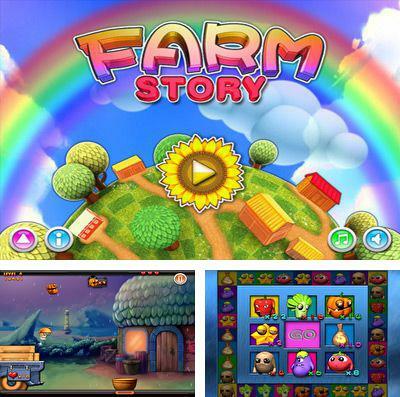 Farm Story - free download only on our site! 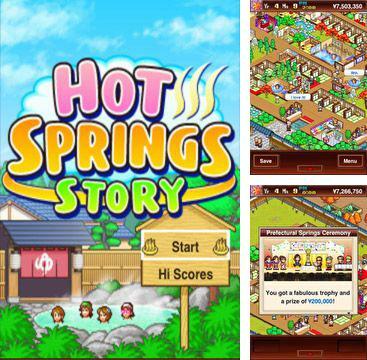 Farm Story. 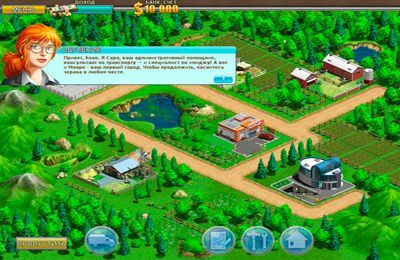 In order to save people from hunger Farm #9 was created on a little planet far from Earth. They grow vegetables there and send them to earthlings. 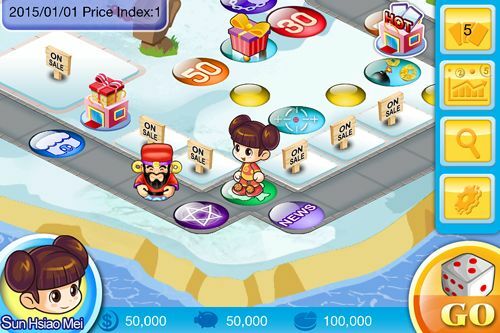 You are to cope with their farming, cultivation, sorting and transportation in a quite unusual way during four mini-games and also get a generous payment for your efforts.